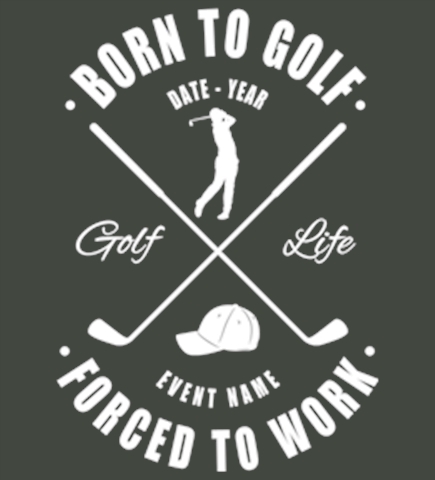 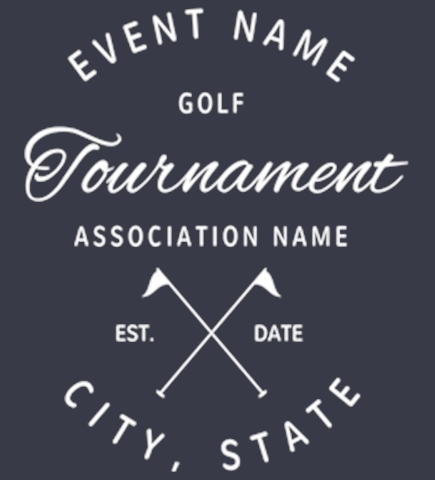 Design golf t-shirts and polos online. 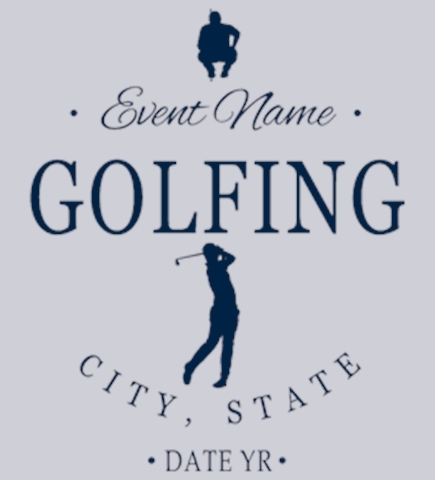 Start from one of our golf designs or create your own from scratch. 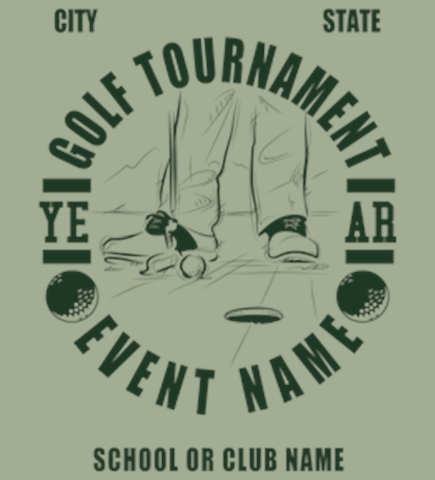 Tee off with a custom golf tee! 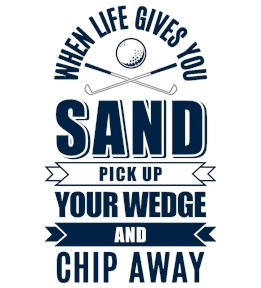 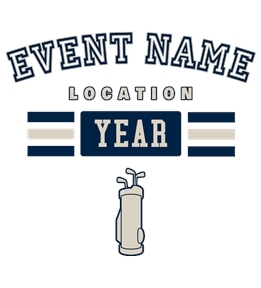 Whether your playing tournaments, just for fun with friends, for school, or just putting around; make sure you have custom golf apparel to play in. 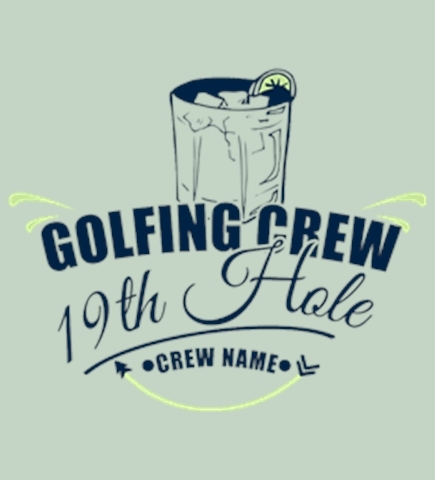 Designing personalized golfing polos has never been easier! 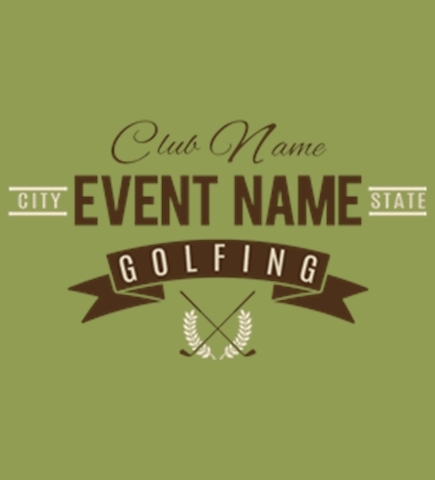 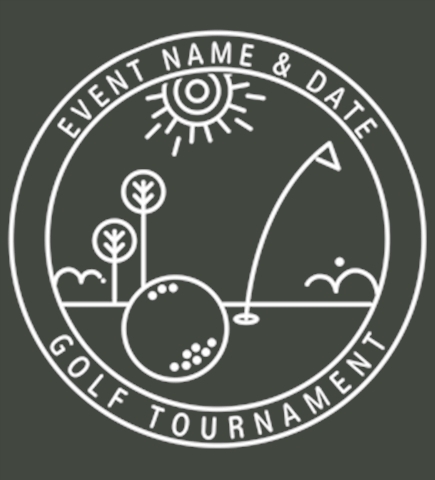 Select from our clipart gallery, upload your own images, or just add text and create inexpensive golf t-shirts, polos, tank tops and more. 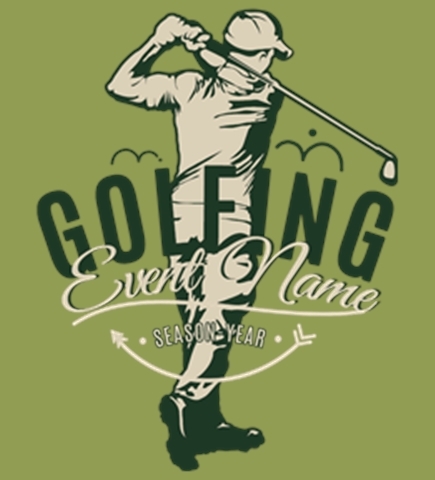 Our digital printing process is perfect for small, single item orders, and our screen-printing and embroidery are available to keep cost low while ordering in bulk. 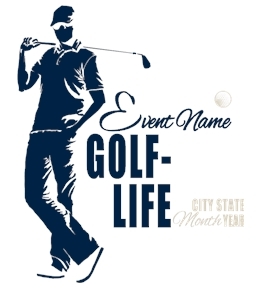 With quick turnaround times, the custom printed apparel process is fast, easy, and painless. 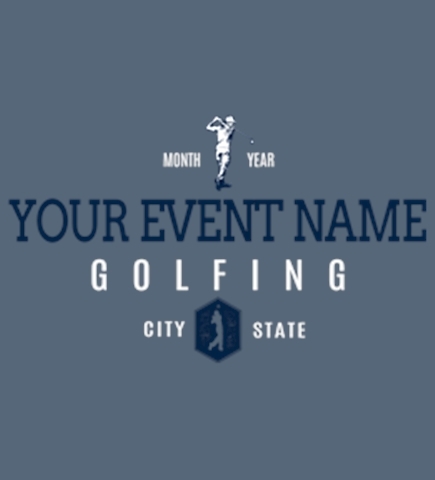 Just choose your favorite tees then enter our design studio and personalize your golf clothes.